In 1963, when he first made his presentation to the New York Academy of Sciences, Edward Lorenz was literally laughed out of the room. 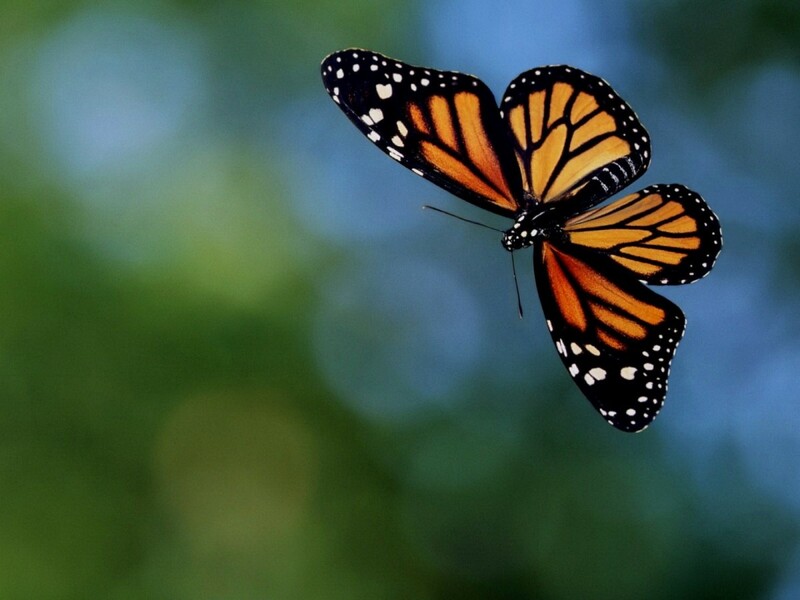 His theory, called the butterfly effect, stated that a butterfly could flap its wings and set air molecules in motion that, in turn, would move other air molecules–which would then move additional air molecules–eventually influencing weather patterns on the other side of the planet. Preposterous? Maybe, but physicists and mathematicians around the globe agree the connection is real. I’ve been thinking about this a lot lately as it relates to human life. Each of us–either directly or indirectly–touch the lives of others. Our very existence set a series of ripples in motion that spread far from ourselves, effecting an untold number of people. The truth is you have the power today to save a life, change a life, and even create a life. The amount in which you matter is staggering. We’ve drifted far. I fear we’ll never get back. We’re not in awe of life anymore; it’s no longer a miracle, it’s monotonous. Like fireworks on the fourth of July, life is just…nice. Have you considered all we’ve lost? The teachers, nurses and researchers; the surgeons, artists and athletes; the difference-makers, dreamers and doers? It seems we’ve made a decision: Life happens when we say it does. 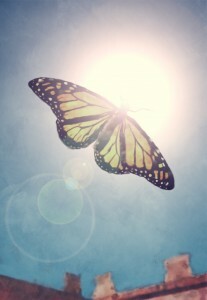 Not every butterfly will get the chance to fly. And where there is no flight there is no ripple, and there can be no ripple effect.